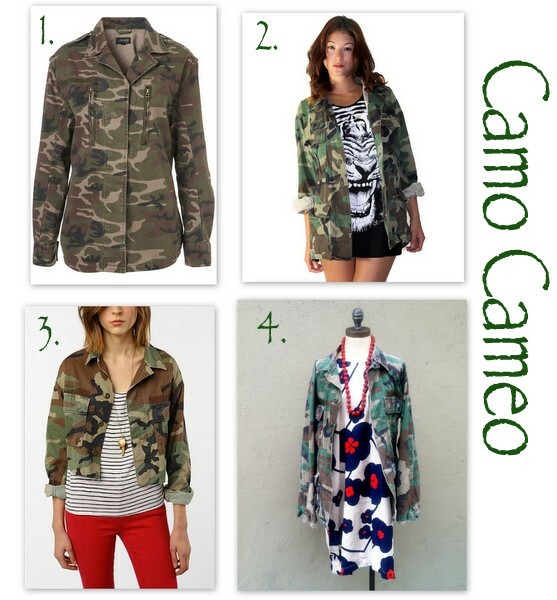 I have always had a love affair with camo print. Anyways I have never taken the plunge to get myself a camo jacket that I have been craving since the pervious era this trend was popular. I am finding it really hard not to push the "purchase" button on this baby. If she is still around next payday-- she might just make it into my closet once and for all! Atlantic Pacific is amazing, she makes me want everything she owns! She managed to make the camo jacket look so classy, I love it! I've been looking at that cropped Urban Renewal one forever but am afraid of how it will fit! 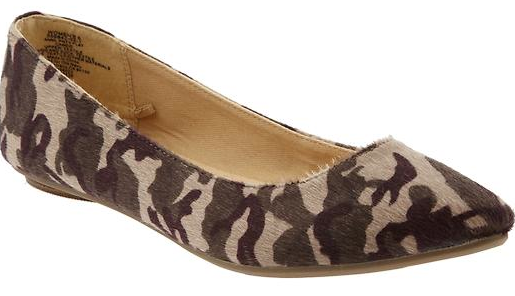 Also, I used to have a pair of camo wedges when I was like 18-19-20. They were ruined in a flood. TRAGIC. 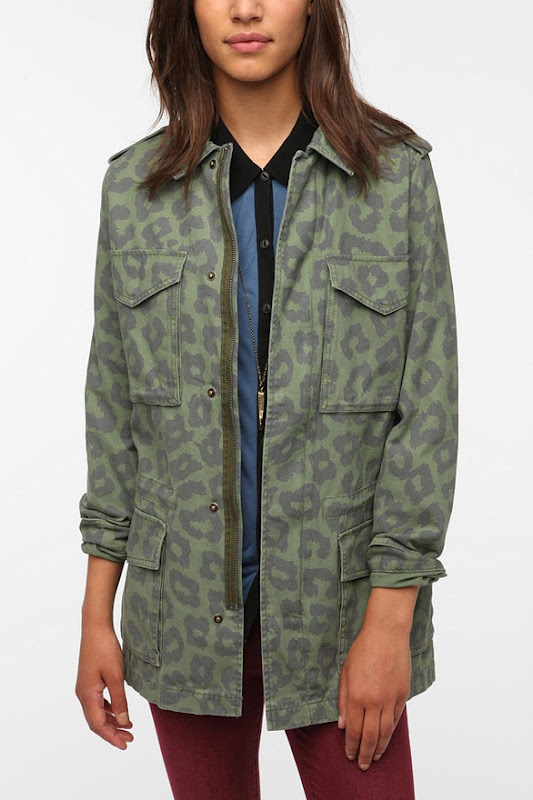 That is very tragic =( I am also afraid that the UO will be too cropped and not be the type of jacket I am looking for. I am stuck! She is so stylish, I would love to raid her closet, her bags, shoes & accessories that girl has got it all!